A profile article is a feature article that focuses on an individual person. But a profile is not a straight-up biography or news update. Instead, a profile pinpoints a special trait, characteristic, newsworthy accomplishment, or distinction in that individual. It’s up to the writer to identify that unique twist. The four gospel writers demonstrate this principle beautifully. 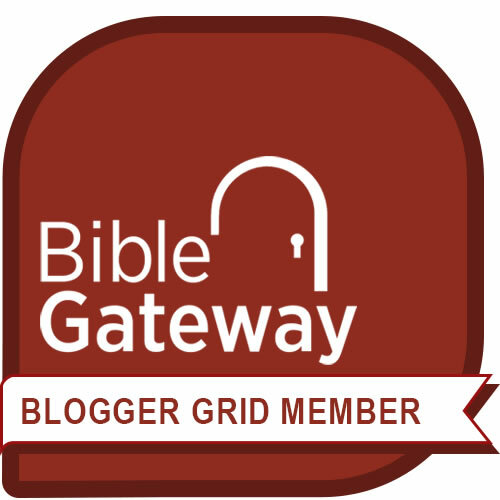 Each of them – Matthew, Mark, Luke, and John – wrote an extended profile article on Jesus Christ. Yet each observed different things about Jesus. And each wrote from his life perspective. And each one is accurate. 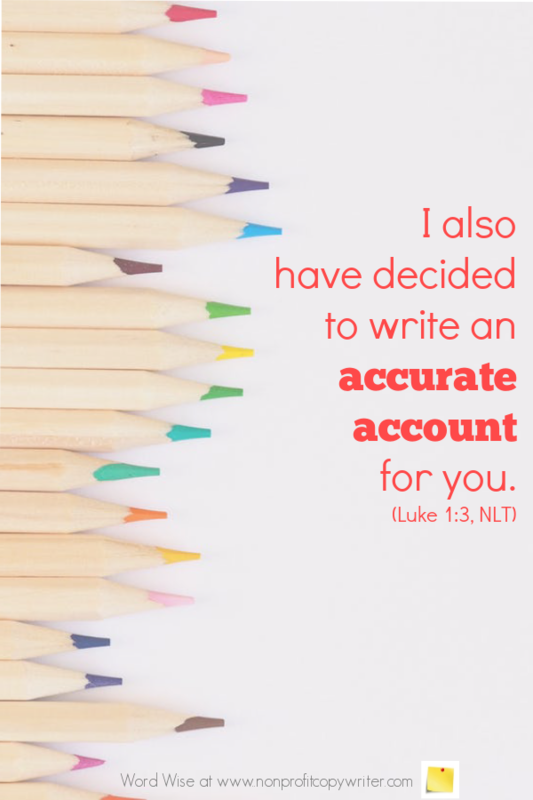 Luke explained it this way: “Having carefully investigated everything from the beginning, I also have decided to write an accurate account for you” (Luke 1:3, NLT). He articulated what writers still embrace today: a good profile article highlights a uniqueness about the subject as seen from the writer’s individual perspective. Writers' perspectives can be different but accurate. Thank you for giving each of us a different perspective. As I write, show me the uniqueness to bring out in my subject. Let me highlight that distinction with accuracy. The How-To Article: Do You Assume Your Reader Knows Every Step? The Niche: Can a Sci-Fi Writer Teach Me about the Christian Market?